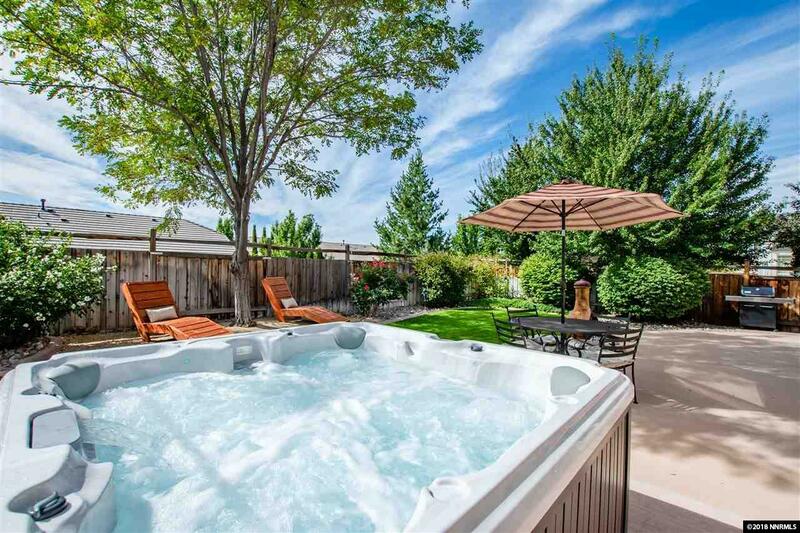 This beautiful South Spanish Springs home, is located on a very desirable court, which has been immaculately maintained. 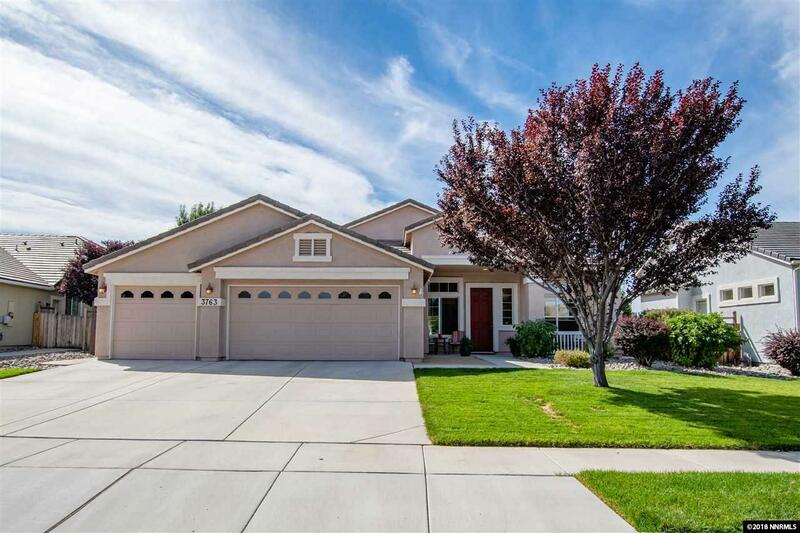 The home is within walking distance of Van Gorder Elementary School. 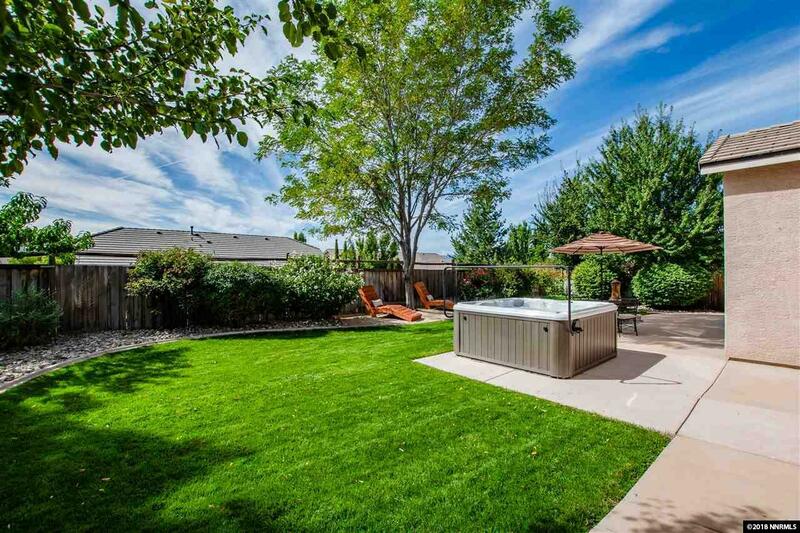 Whether its entertaining family and friends or relaxing at home this house is perfect. 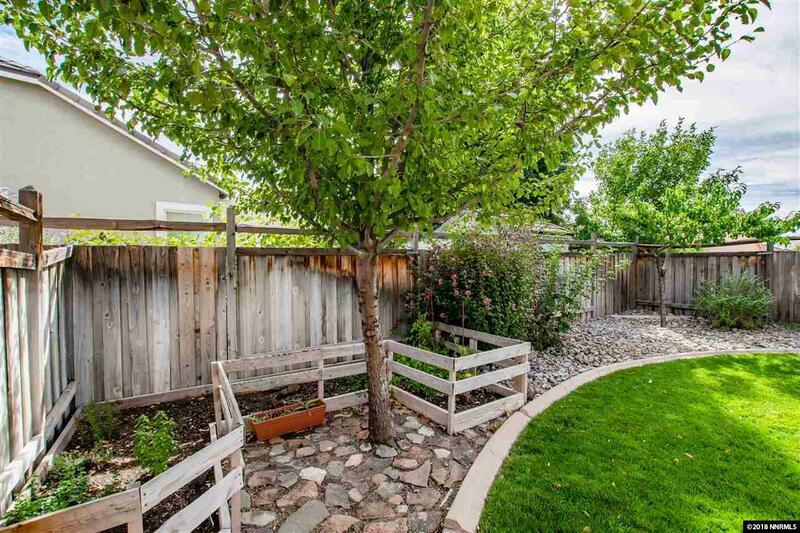 There is a very open floor plan with a large kitchen and Living Room both over looking the gorgeous back yard. The large windows allow the natural light to flood through into the home.